Our 11th Annual Hallo-Wine Fall Festival would not be possible without the incredible support of local San Diego caterers, breweries, wineries, spirit companies and more! Do you create the most delicious culinary masterpiece in San Diego? 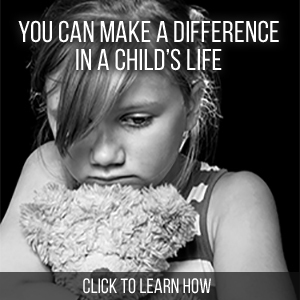 Are you ready to join us in the fight to prevent child abuse in San Diego?